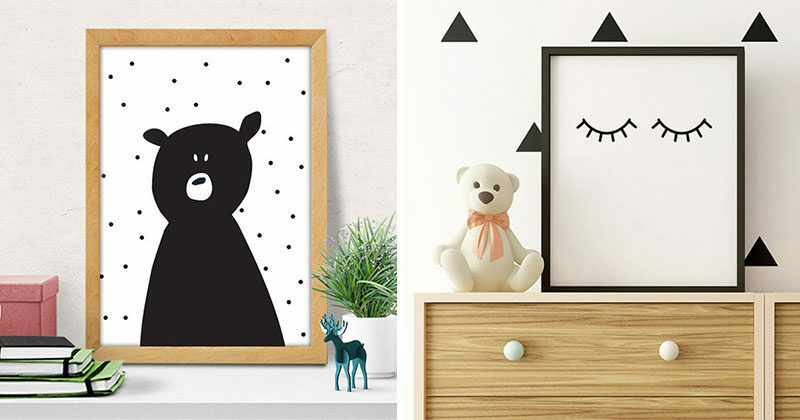 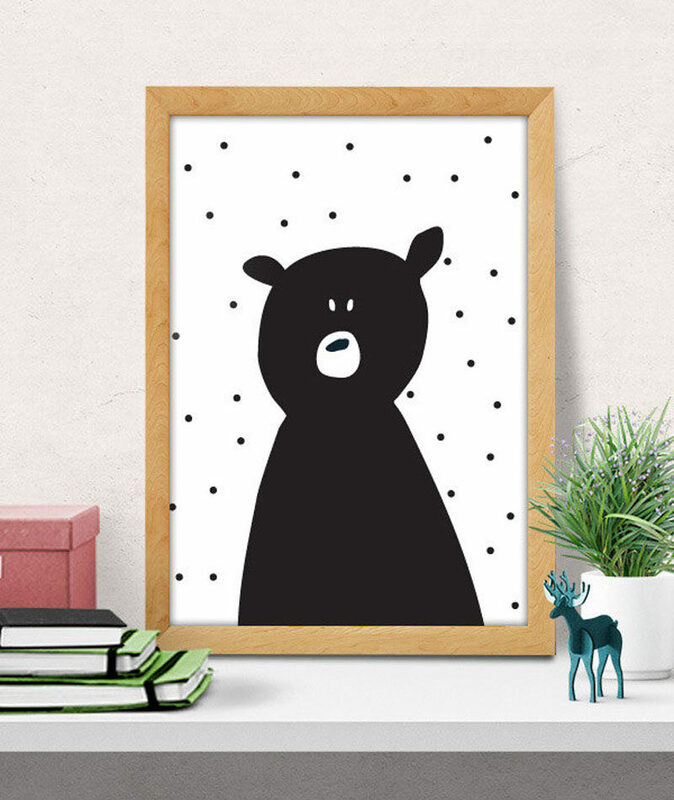 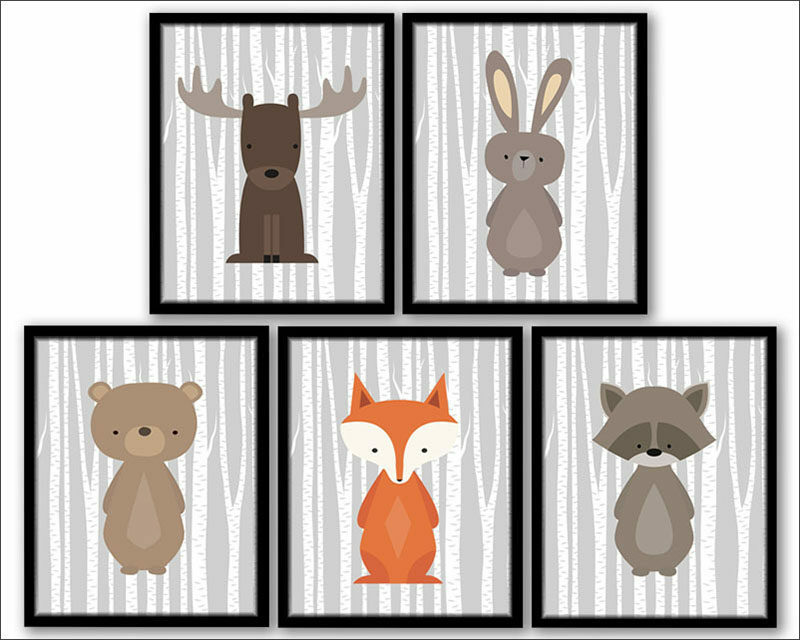 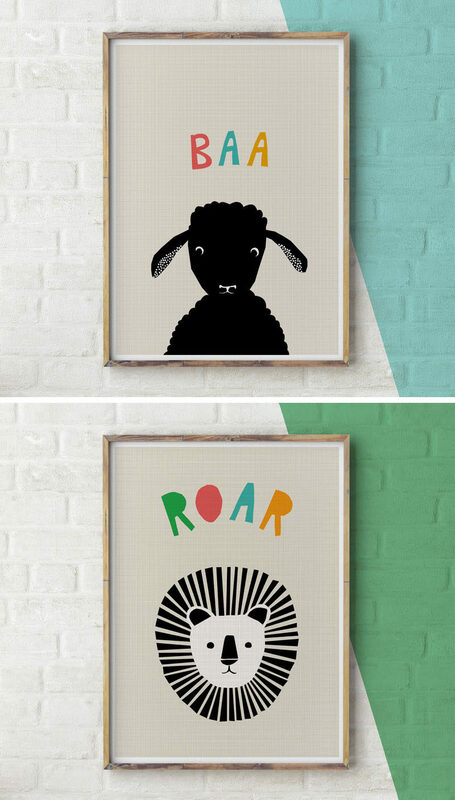 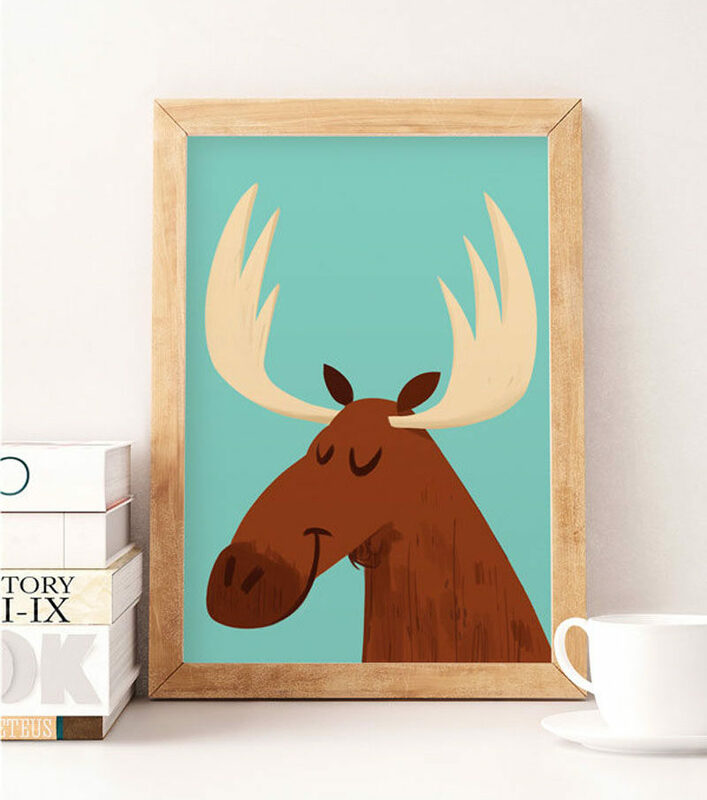 Until you can fill your child’s walls with their own masterpieces, decorating a nursery with modern art prints of cute animals, whimsy illustrations, or calm colors is the best way to go. 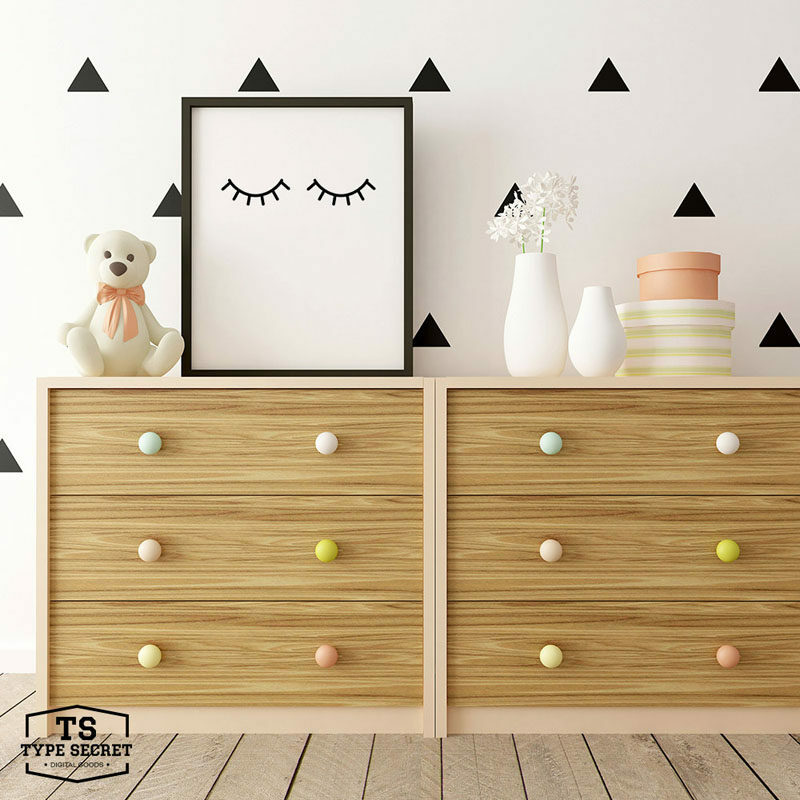 It gives them something to look at as they drift off to sleep, exposes them to creativity early on and adds a design element to the room. 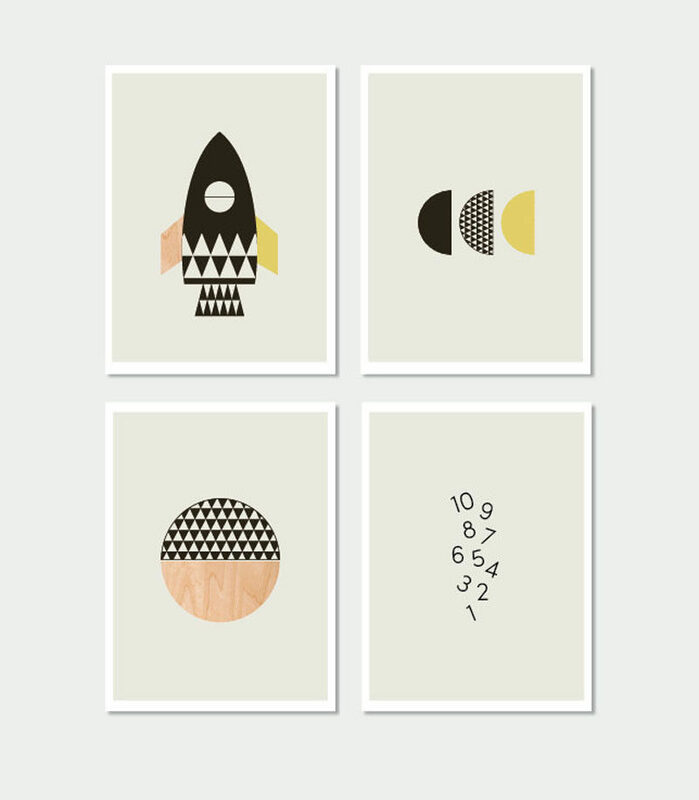 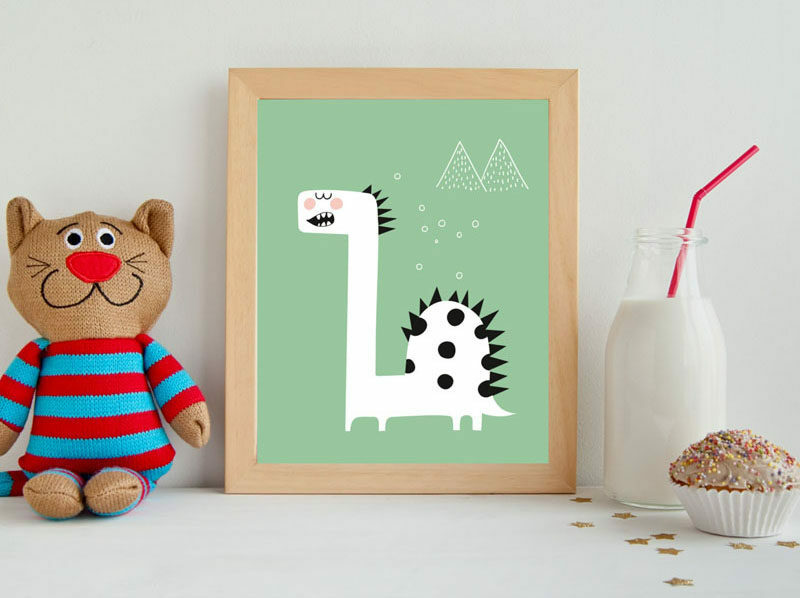 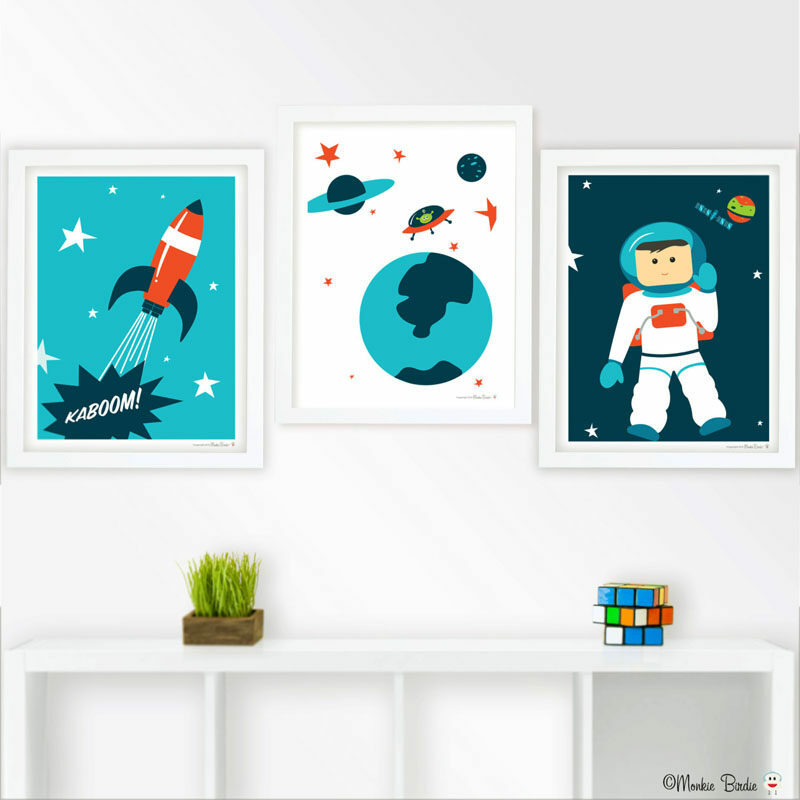 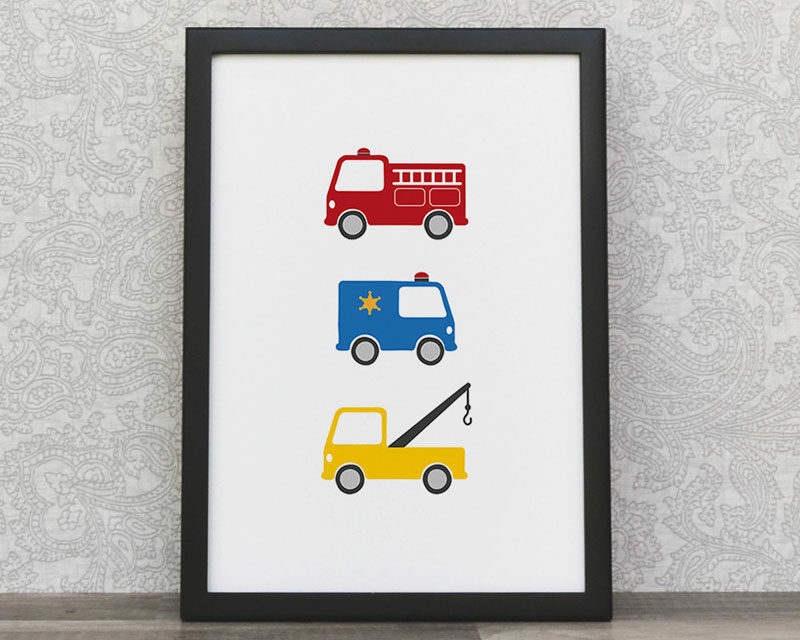 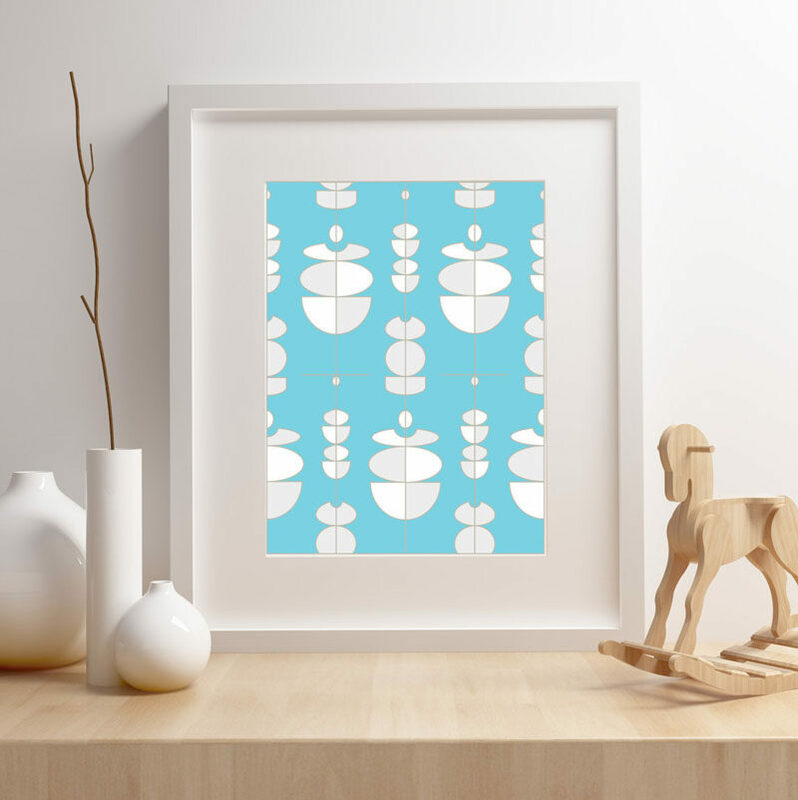 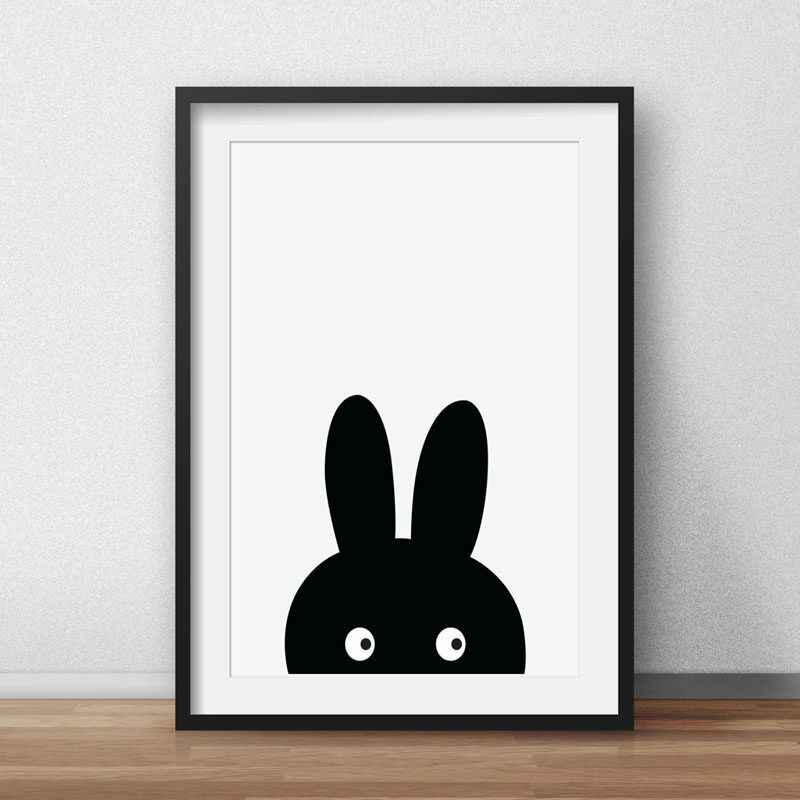 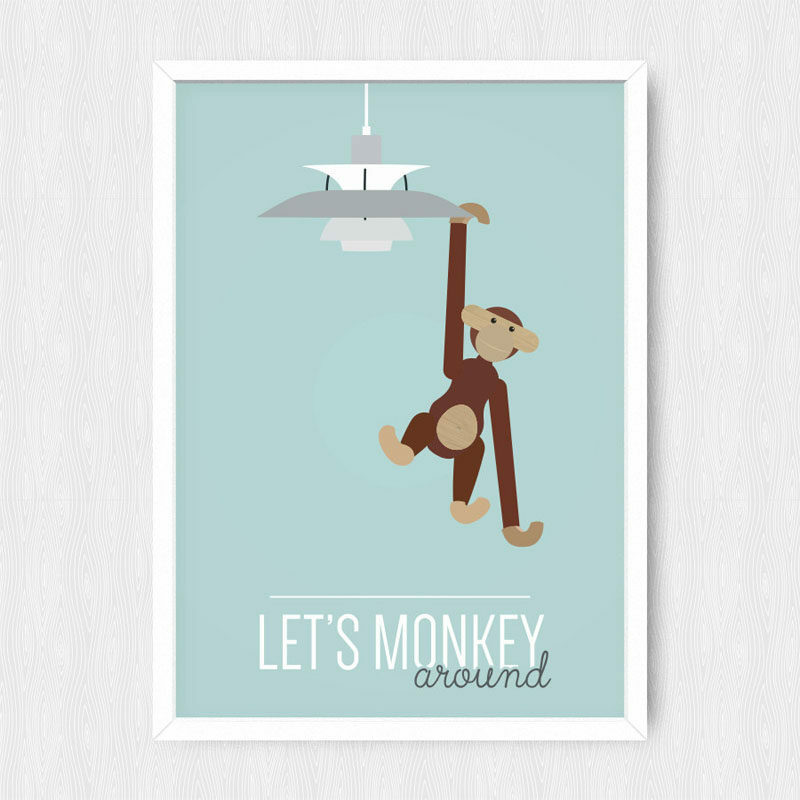 Rocket kids Wall Art Prints by Little Design Haus. 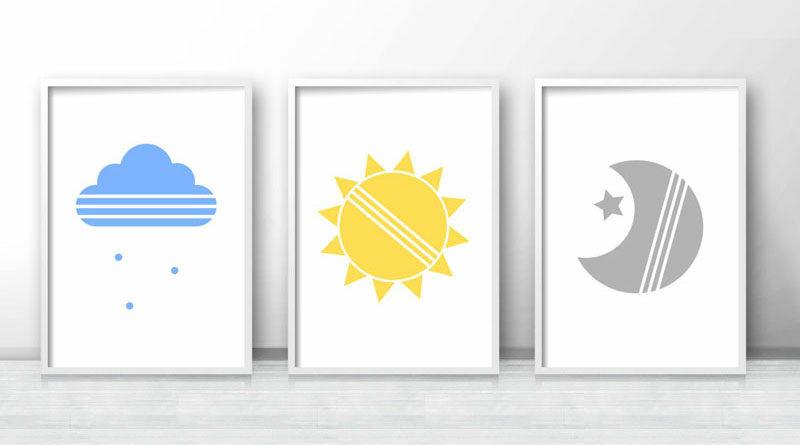 Cloud, sun, moon prints by Limitation Free. 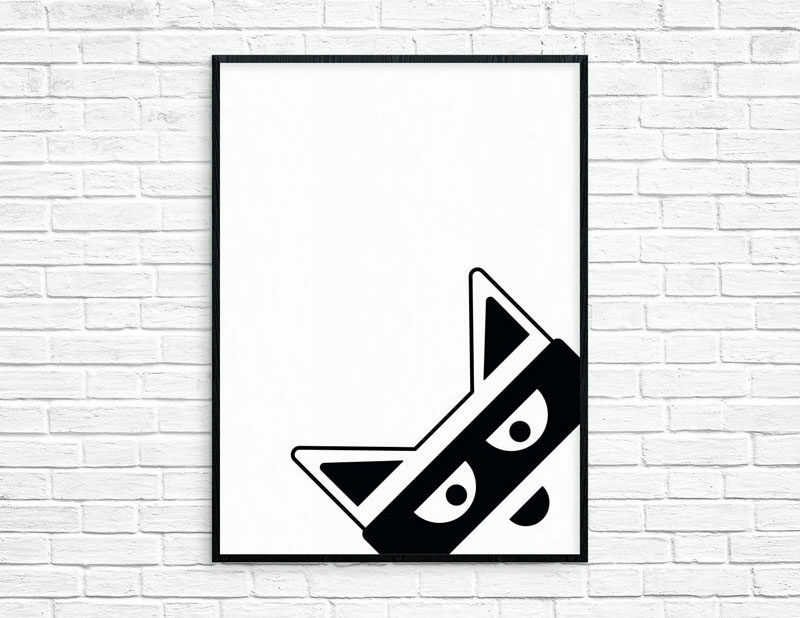 Modern Monochrome Raccoon by WeNoStudios Art.